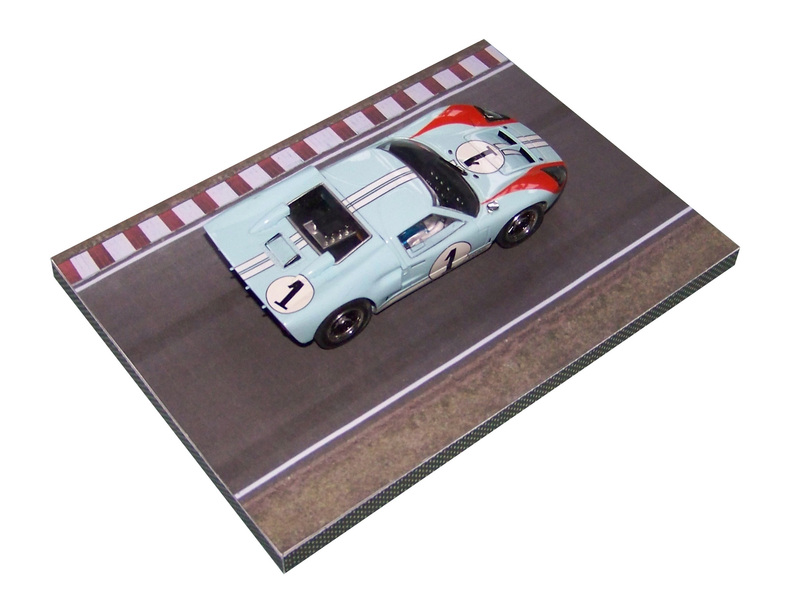 ScaleModelScenery.com have just launched a twin pack of display plinths perfect for displaying your slot car, diecast or model kit collection in style. 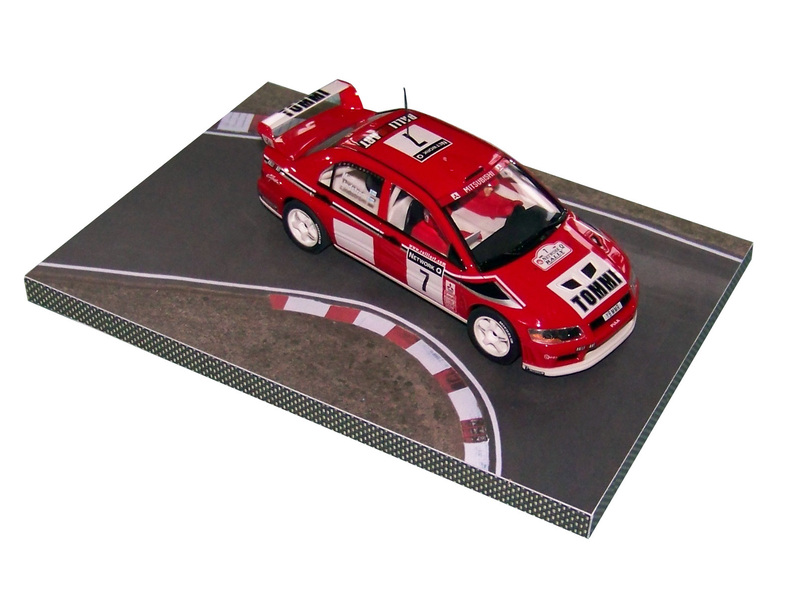 The plinths measure 200x140x10mm and are supplied in download and print format, enabling you to build as many as you need from a single purchase. Construction is very simple and the designs print directly onto 200gsm white card. Alternatively you can use just the top texture sheet as a skin for any other proprietary plinth of your choice.